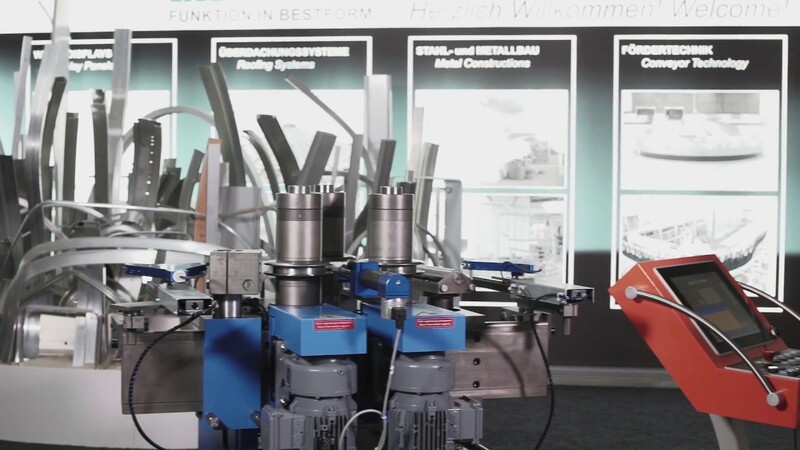 Using the automatic radius measurement system, even complex forms with demanding materials can be manufactured without many years of know-how. For many radii it is thus possible to achieve all nominal values without rejects and costly and time-consuming test runs. In most cases even changed material properties can be handled without any problems.